Falls account for one in three of all injuries in older adults, according to a study performed by the CDC. Additionally, 20-30% of older adults who experience a fall, will sustain moderate to severe injuries that may require hospitalization, limit their mobility or even increase their risk for early death. Older adults are more at risk for falls than any other group. In 2011 alone, almost two and half-million older adults were treated in an emergency room setting as a direct result of a fall. Of those patients, almost 700,000 were admitted to the hospital. Additionally, each year, falls cost over $30 billion dollars in healthcare costs. Moreover, two-thirds of those who fall will are highly likely to fall again within six months. Women are more likely to fall than their male counterparts are, and the risk increases significantly with age. 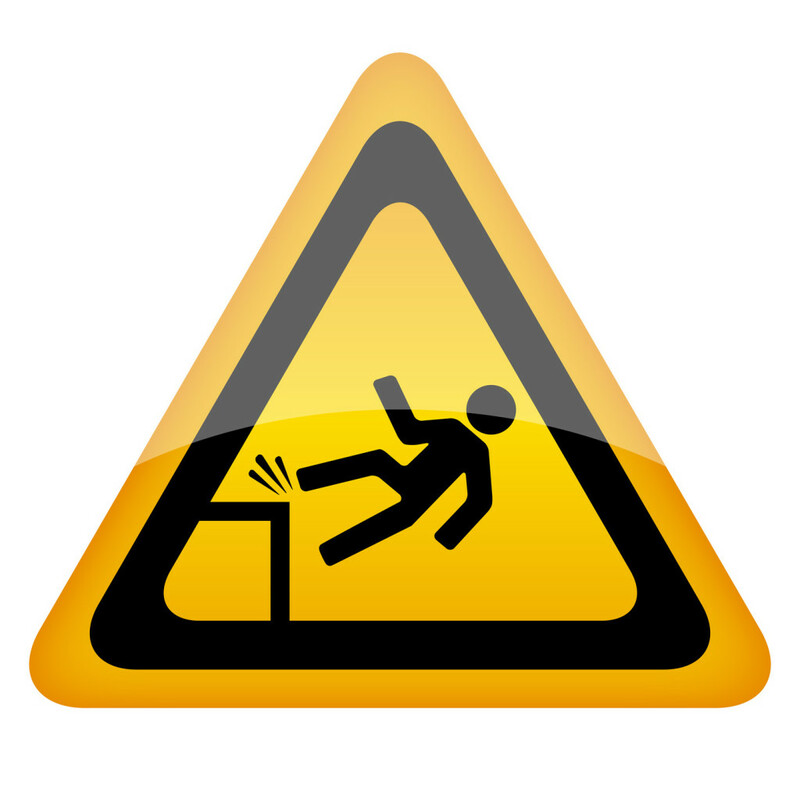 Fractures and head injuries are the leading cause of hospitalizations caused by a fall. In part, this is due to the more fragile nature of bones in the elderly. Many older adults experience a loss of bone density as well as muscle tone because they are no longer active. There are several things that you can do to reduce the likelihood of a fall (or a serious injury). You can reduce your risk of osteoporosis (brittle, spongy bones). Most cases of osteoporosis are caused by hormonal changes, decreased activity levels and not taking in enough calcium. You can improve your odds by eating a healthy diet that includes calcium-rich foods, such as broccoli, spinach, milk, almonds and tofu. You may need to include vitamin D in your diet in order to help your body process and use the calcium. Sunlight causes your body to produce vitamin D. You can also take a vitamin D supplement. Physical activity, such as walking, yoga,aquatic exercises and other, low-impact activities can strengthen bones. It can also help to tone muscles and improve balance and joint health. Be sure to talk to your doctor before you begin any exercise program. Impaired vision and medications can also contribute to a fall. Make sure you have regular eye exams and talk to your doctor or pharmacist about any medications that you are taking. Many medications can cause dizziness and may need to be reviewed if you are having difficulty standing or walking. Beyond these precautions, you can make sure that your home is clean and organized. You can also include safety items in your home such as bars and handles, use contrasting colors to make steps more visible. Slips and falls do occur, but they can be prevented. If you are not capable to make your home safe, reach out to family, friends or even state agencies or charities that might be able to help.